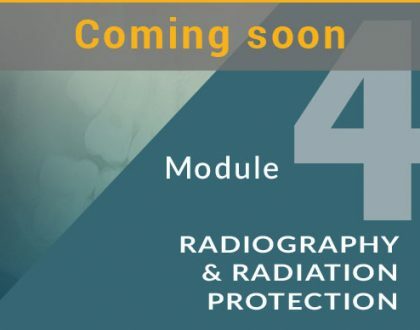 The aim of this module is to provide a learning resource for all dental team members involved with radiology. 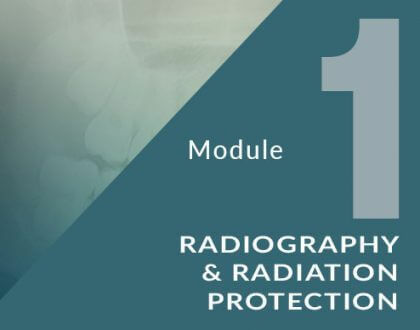 Successful completion of this course fulfils GDC and CQC requirements for the Ionising Radiation (Medical Exposure) Regulations (IRMER) 2000 and IRR99 for continuing education in radiography. 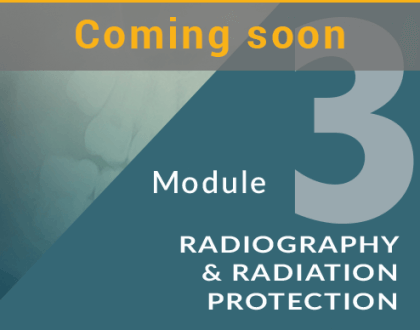 The aim of this module is to provide a learning resource for all dental team members involved with radiology. 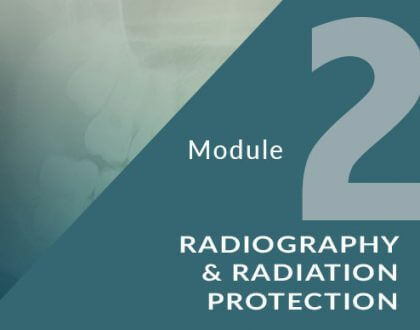 Successful completion of this course fulfils GDC and CQC requirements for the Ionising Radiation (Medical Exposure) Regulations (IRMER) 2000 and IRR99 for continuing education in Radiology.